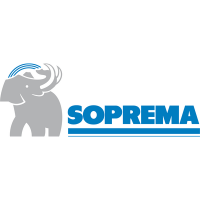 SOPREMA is a family business company created in 1908 involved in building construction materials. Head office is in Strasbourg (France). SOPREMA proposes waterproofing, sound and thermal insulation materials all over the world. SOPREMA has 41 manufacturing plants in the world for the production of PU insulating rigid panels, bituminous waterproofing membranes, synthetic waterproofing membranes and liquid applied membranes. One of the main knowhow of SOPREMA is PU chemistry for bitumen modification, insulating panels and liquid applied membranes formulation. 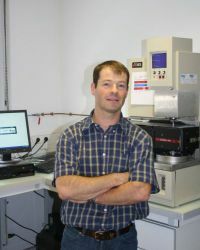 Rémi Perrin graduate of INSA Lyon in material science department. 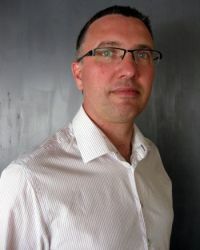 He has more than 20 years of experience in R&D department management in an international context (seven R&D centres in the world). He manages many collaboration projects with the role of leader or participant. He knows in many details challenges of the building construction sector. Vincent Barraud graduate of technician. He has more than ten years of experience in production, R&D and quality control of PU foam insulating materials. 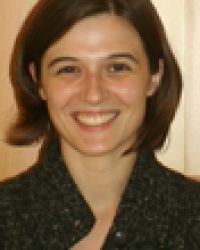 Dr. Stéphanie Laurichesse is a graduate of ENSIACET Toulouse and PhD of Strasbourg University in polymer chemistry. She joined the SOPREMA R&D team in 2011 for liquid applied membrane development and advanced research programme. 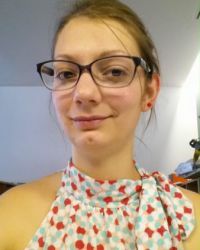 Mrs. Audrey Arnault graduate of ENSCMu Mulhouse in chemistry. She has joined SOPREMA R&D team in 2014 and she is charge of SOPREMA products recycling technologies.